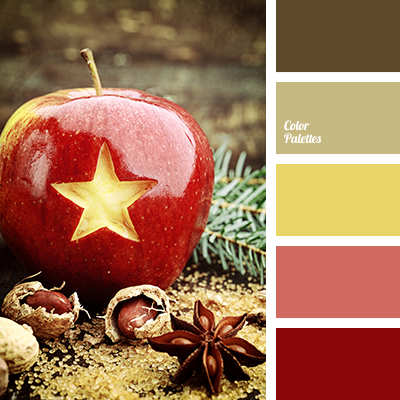 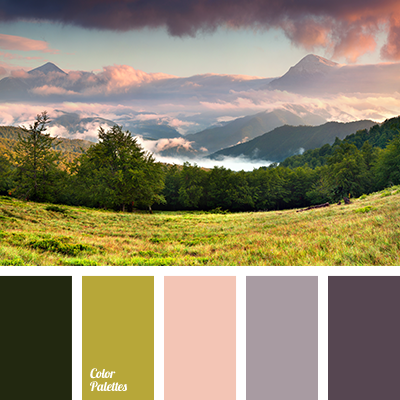 "dusty" brown color, brown color, color matching for apartment, color of green leaves, color of greens, color palette for house, cream color, dark green color, lilac shades, lime color, palette for repair, pink color, purple color, violet color. 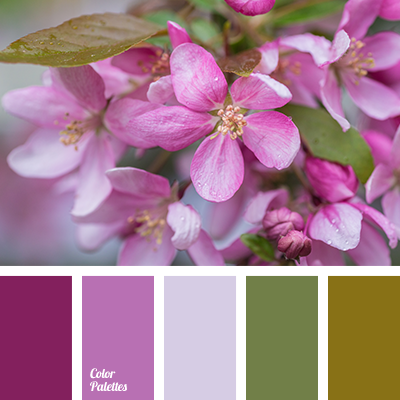 "dusty" pink color, beige color, color matching for apartment, color of green leaves, color palette for house, cream color, dark green color, green color, light green color, lilac color, lilac shades, palette for repair, pink color, purple color. 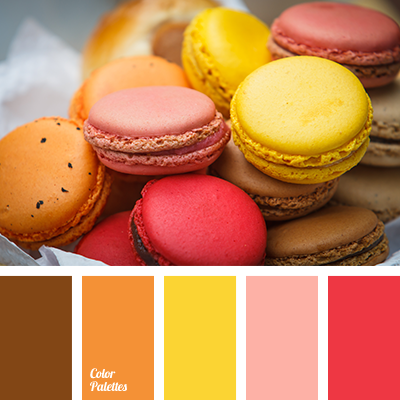 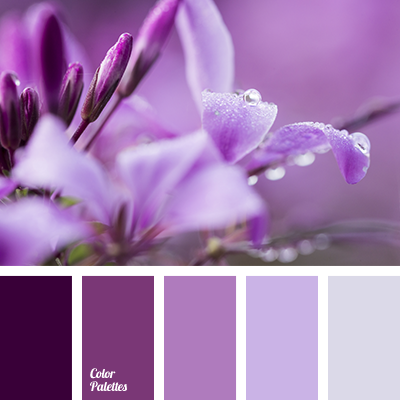 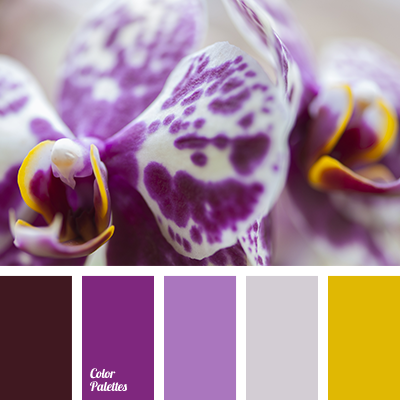 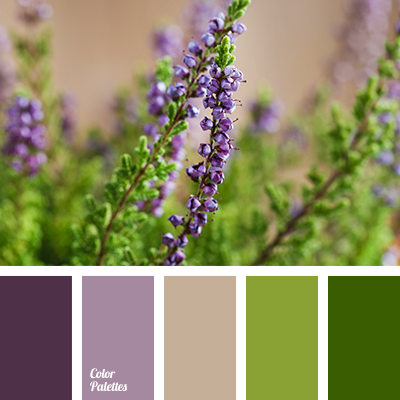 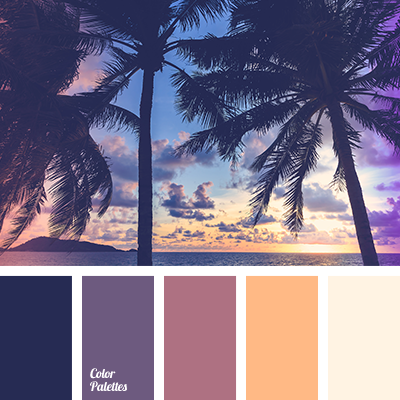 color combination, color of purple sunset, color of sunset on the lake, color of tea rose, light yellow color, lilac shades, pale yellow color, purple color, purple shades, selection of contrasting colors, soft yellow color, yellow color.